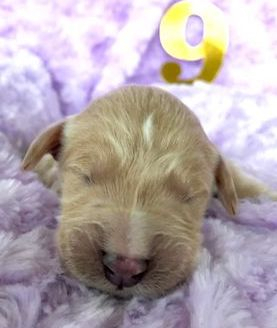 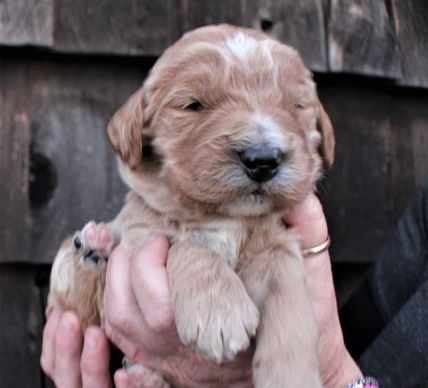 C.K.V Schnauzers & Goldendoodles - Goldendoodle Puppies! 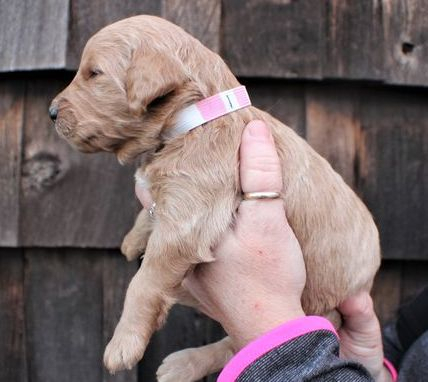 If you want us to hold a puppy for you until they are weaned, you must pay a non-refundable fee of $200, and then pay the rest at pick up. 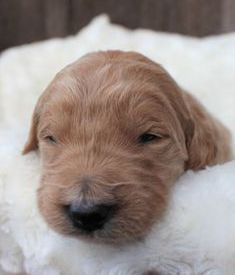 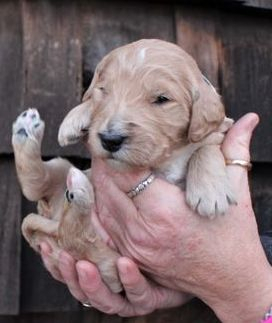 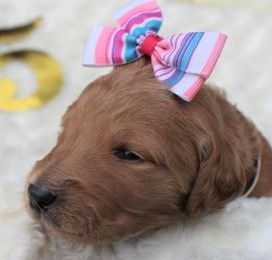 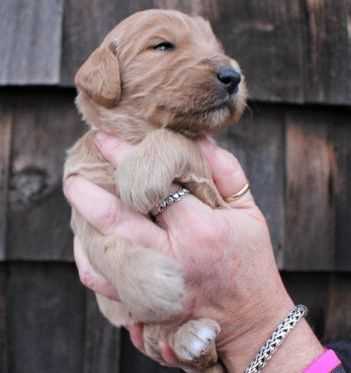 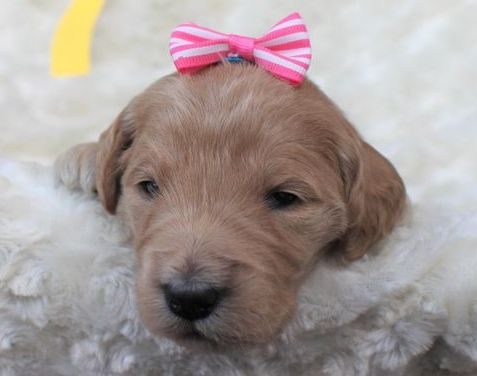 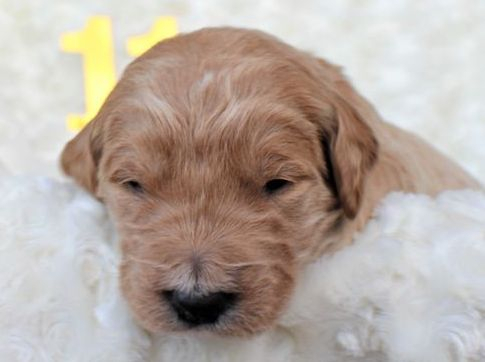 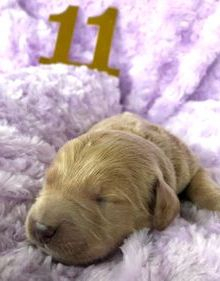 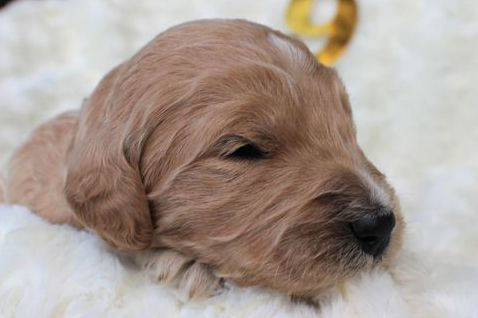 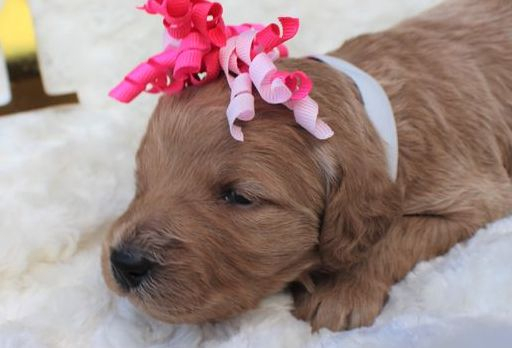 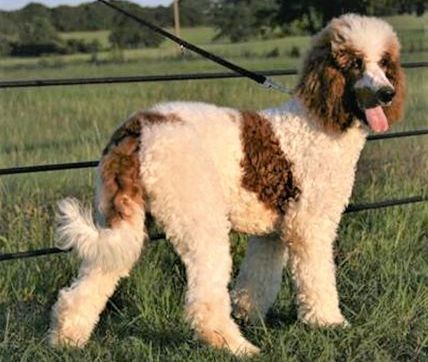 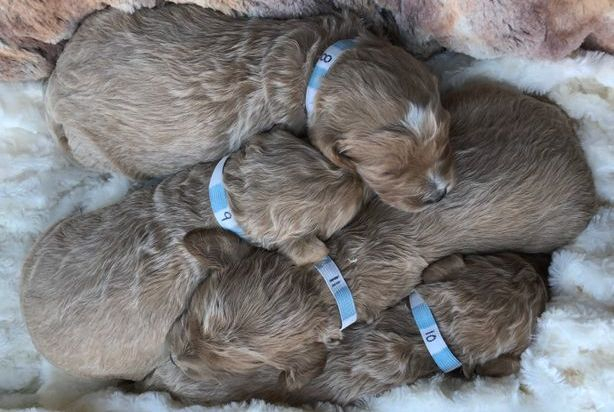 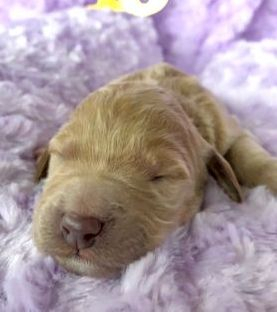 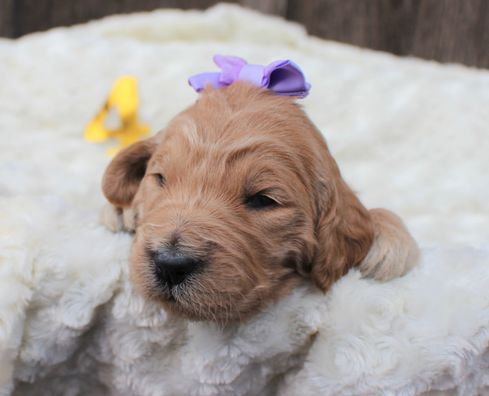 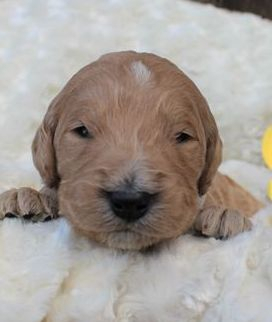 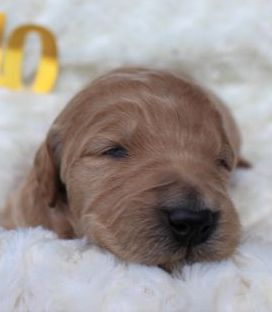 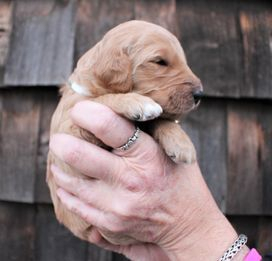 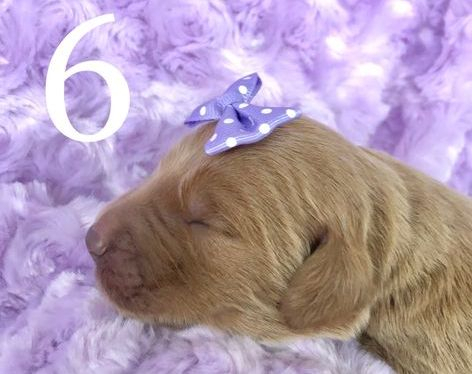 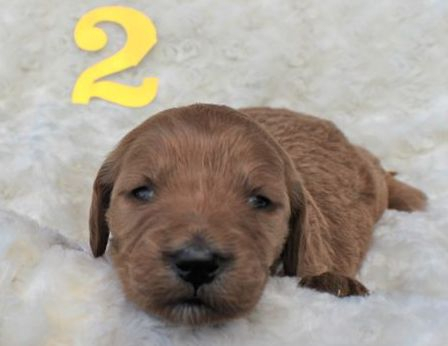 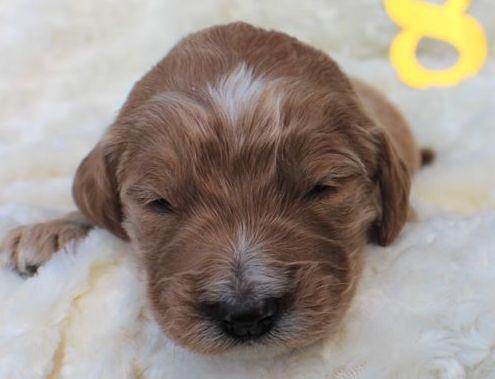 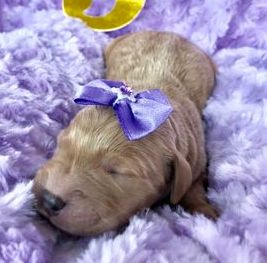 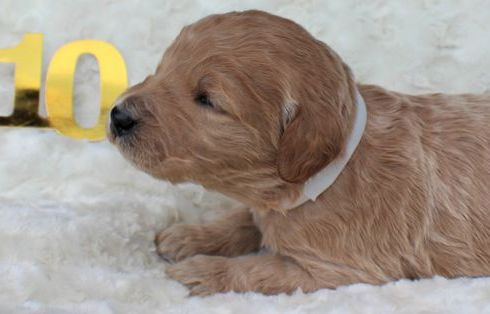 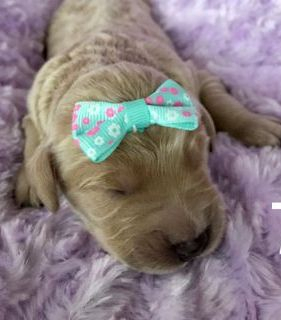 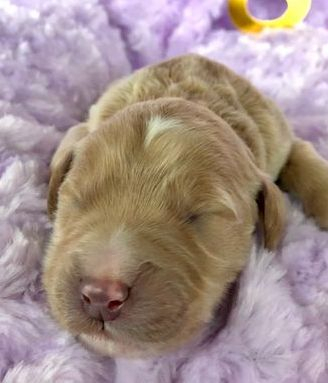 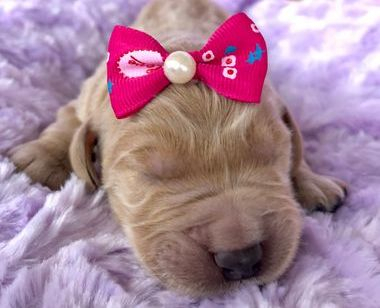 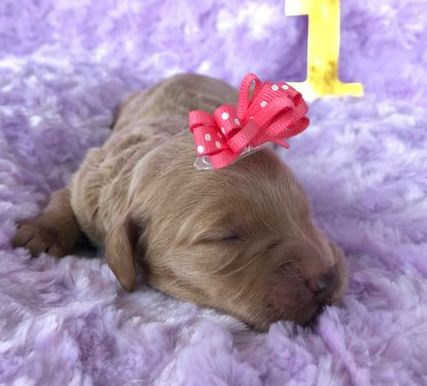 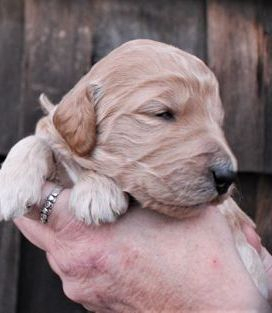 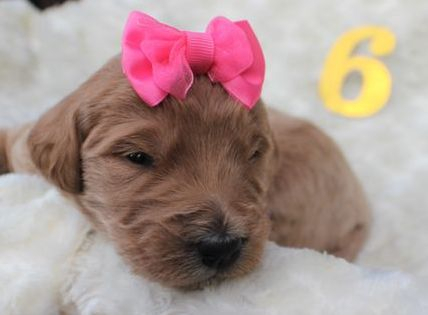 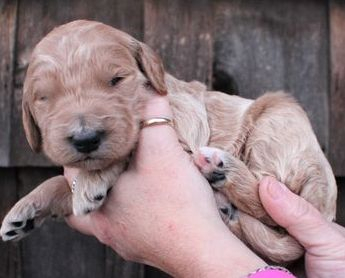 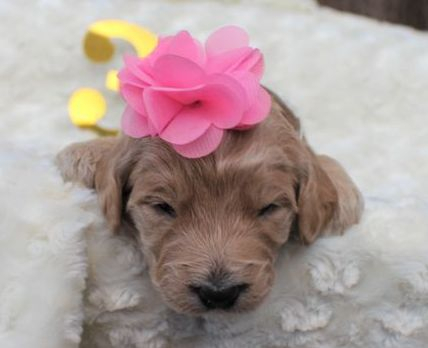 We will have more Goldendoodle puppies coming this summer! 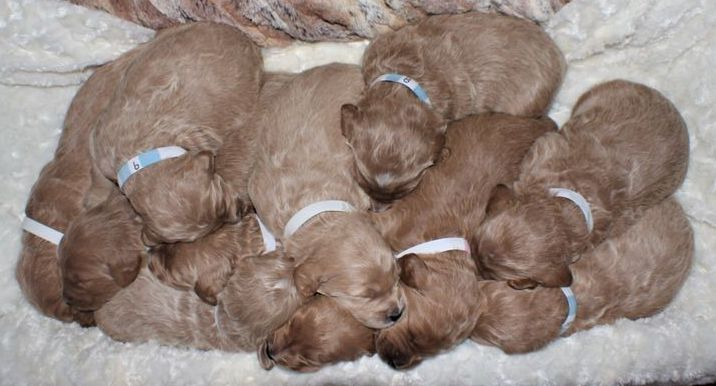 All puppies from this litter have gone to their forever homes!